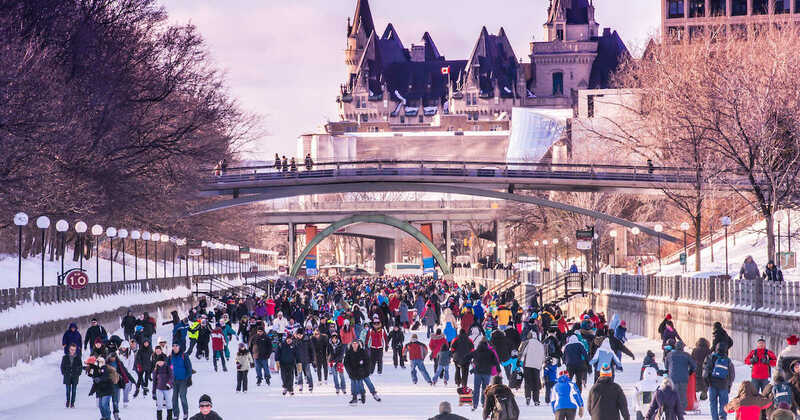 The 41st edition of Winterlude has arrived in your Nation’s Capital. 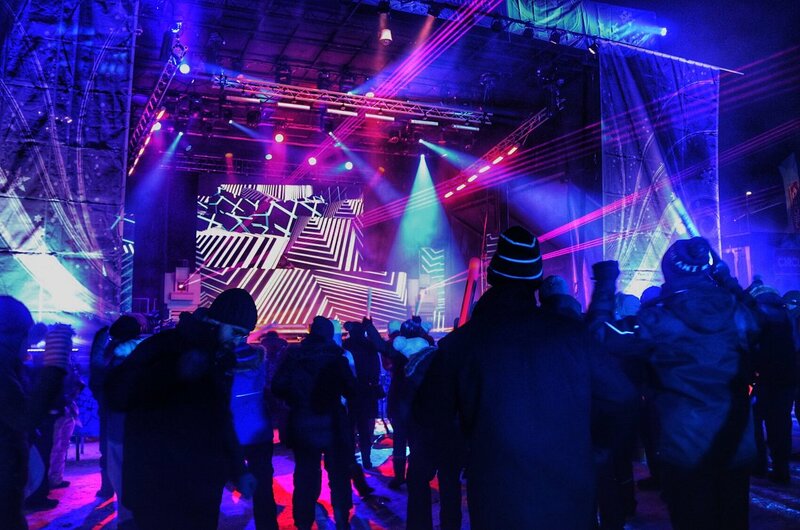 Tonight begins with the SubZero Electro DJ Nights kick-off, featuring DJ SHUB shaking things up at the Rideau Carleton Casino Stage in the Byward Market at 7pm. 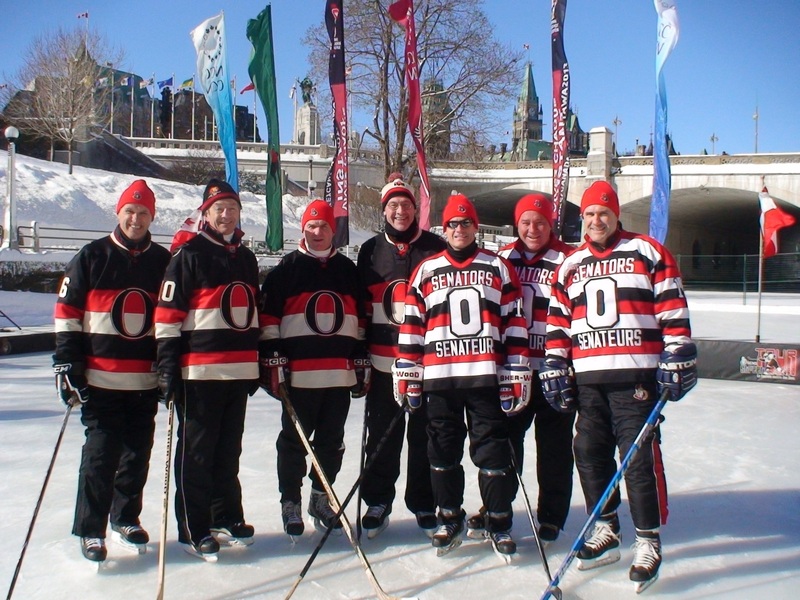 For the hockey fans, you don’t want to miss the Ottawa Senators Alumni and NHL Alumni Shinny Hockey Game on the Rideau Canal this weekend. The game is on Saturday, Feb 2nd at 1pm and Ottawa favourite Chris Neil will be suiting up, alongside Laurie Boschman, Pascal Leclaire, and John Chabot. Want even more fill of hockey? 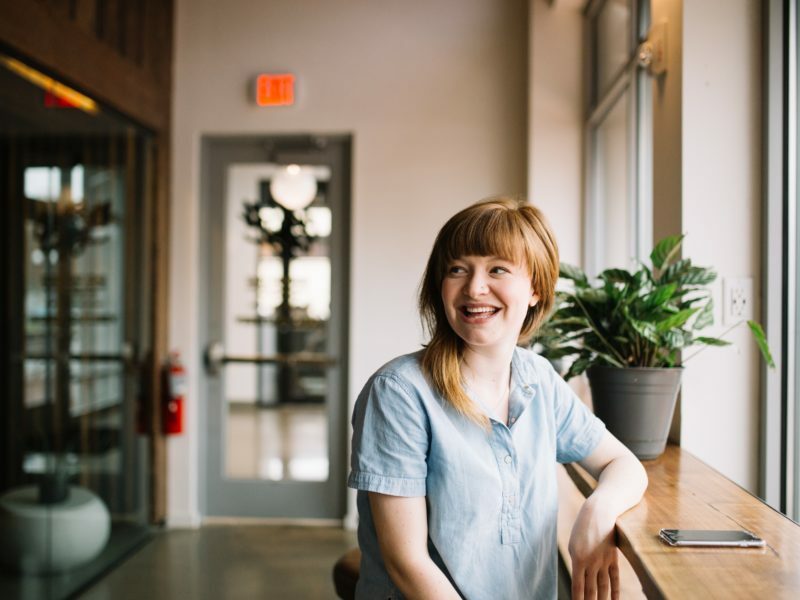 The Redbull Power 5 tournament is also taking place on the Canal tomorrow from 11 am to 8 pm. 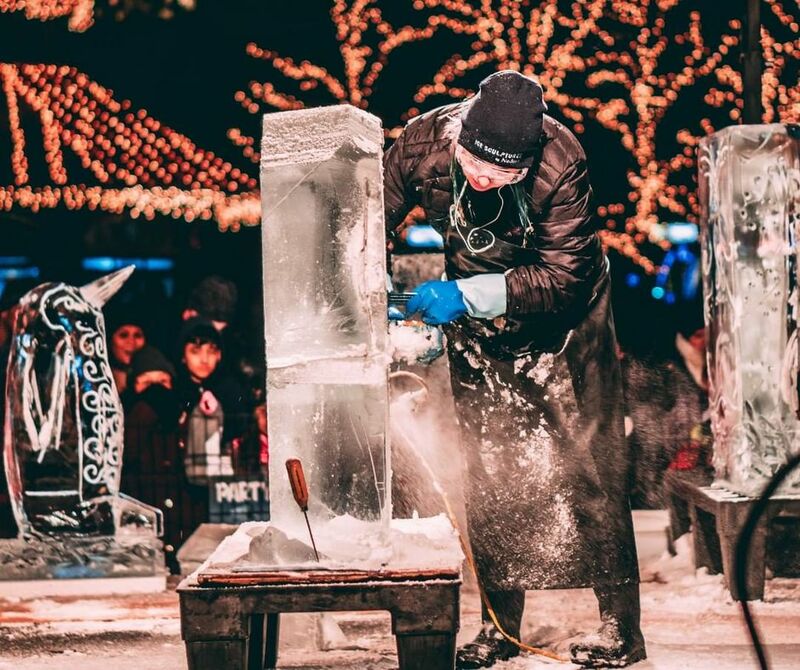 Other exciting activities to catch during the first weekend of this winter festival include snow sculptors at the Snowflake Kingdom from 9 am to 5 pm Friday through Sunday, and the 32nd Crystal Garden International Ice-Carving Competition. Carvers will be on site creating unique masterpieces Friday & Saturday between 9am and 10:30pm, with the Awards ceremony at 5pm on Sunday. 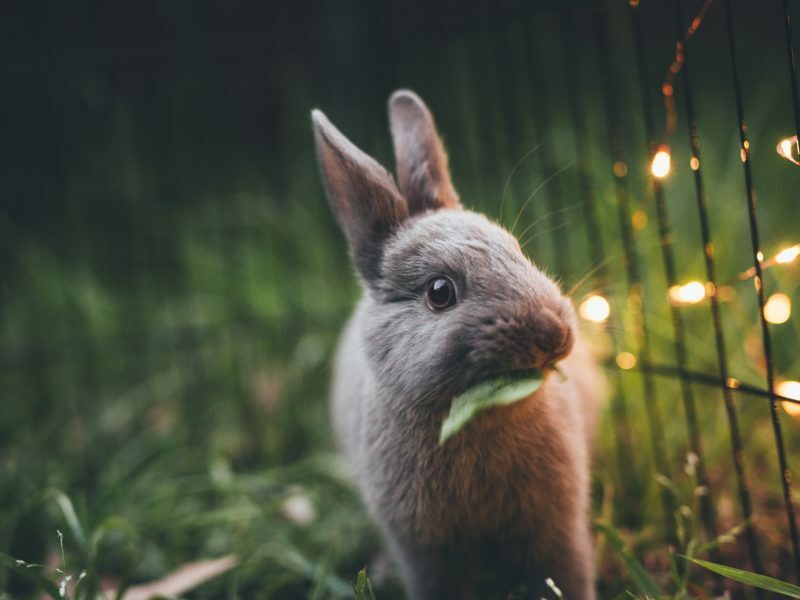 The fun continues with First Nations cultural activities, as well as Chimes, an interactive light and sound installation downtown, and so much more. 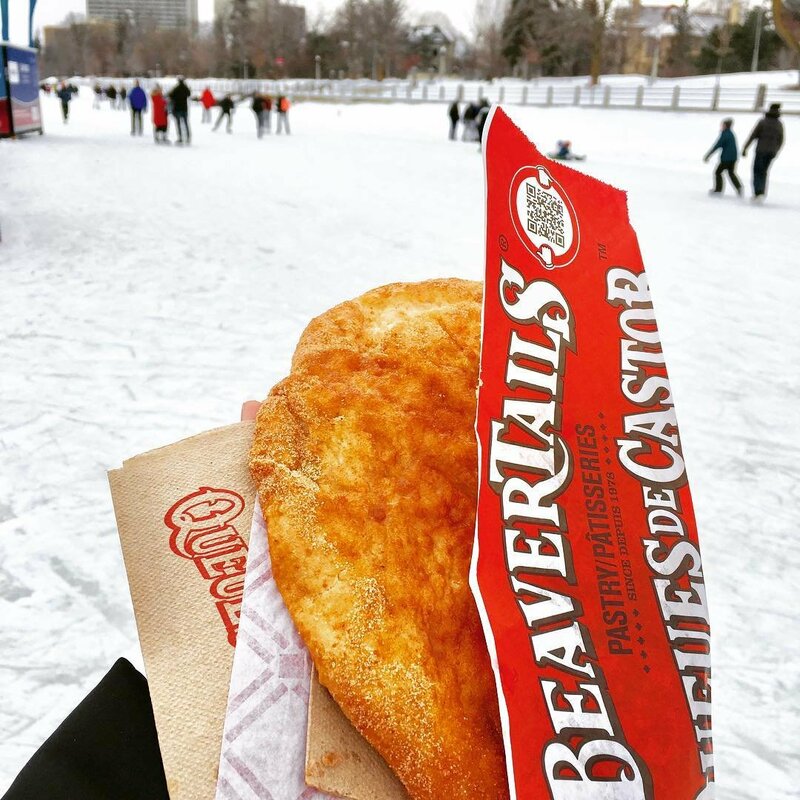 Winterlude only lasts for 3 weeks, so grab your friends and family and celebrate all that this season has to offer with food, art, and fun.